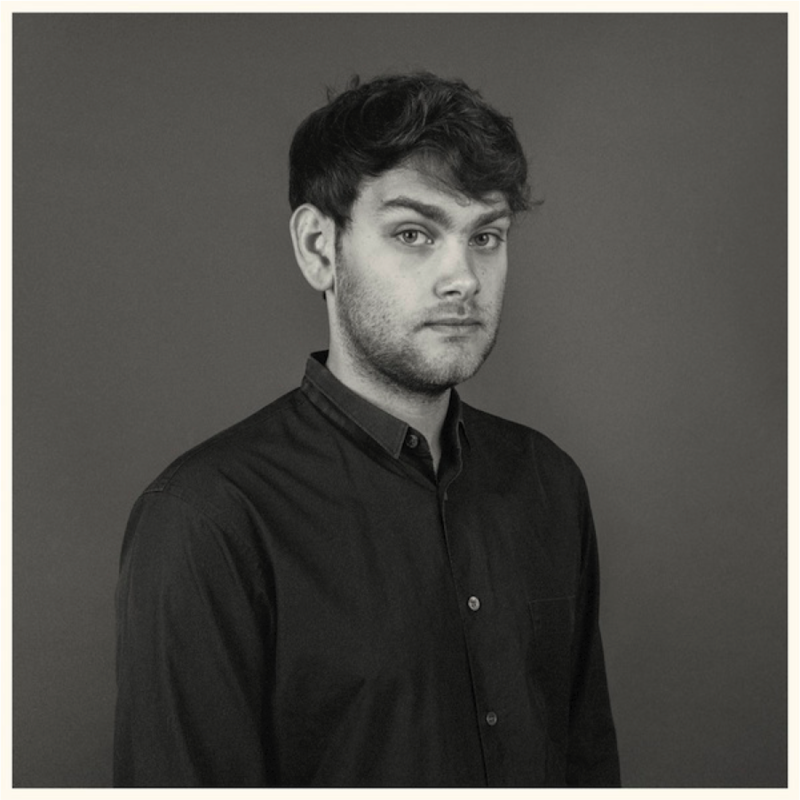 Dekmantel Podcast #40: Fort Romeau Leverages A Six Hours Mix. Incredible! Almost every week in 2015, the dekmantel collective has kicked-off a new podcast and every time dekmantel leveraged high-class musical entertainment! But the new podcast compiled by Michael Greene aka Fort Romeau is something very special. Fort Romeau, who released this year the highly-acclaimed LP “Insides” and EP “Frankfurt Versions” with remixes by Roman Flügel and Tuff City Kids on Spectral Sounds, takes us on 6 hours trip, touches on ambient, house, and techno from across the ages. Starting with ambient he slowly increases the BPM with Professor Genius – Time Of The Assassins (Steve Moore Remix) and C.P.I. – El Túnel (Hivern) – incredible synth monsters! Before he takes a break with a Nils Frahm edit. If you eagerly want to know what will happen the next 5 hours, you probably should listen to this awesome dekmantel podcast. Damn good!